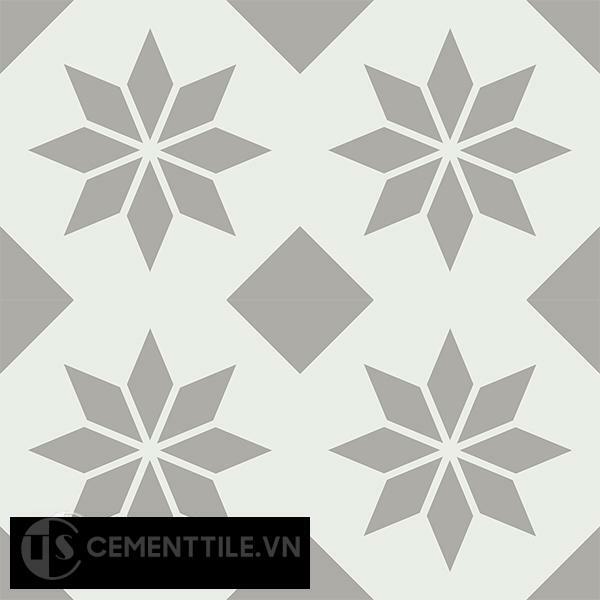 Encaustice cement tile CTS 150.1 can be used as wall tile and floor tile. The colors can be adjusted to your likings, ask us for the possibilities. 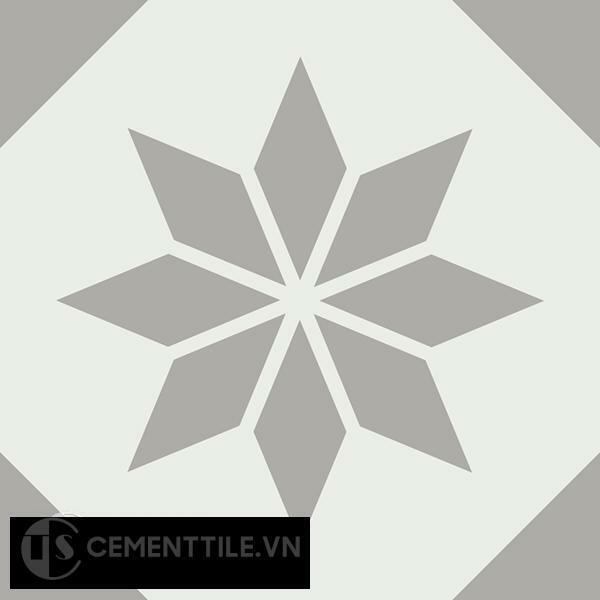 Encaustice cement tile CTS 2.6 can be used as wall tile and floor tile. The colors can be adjusted to your likings, ask us for the possibilities. 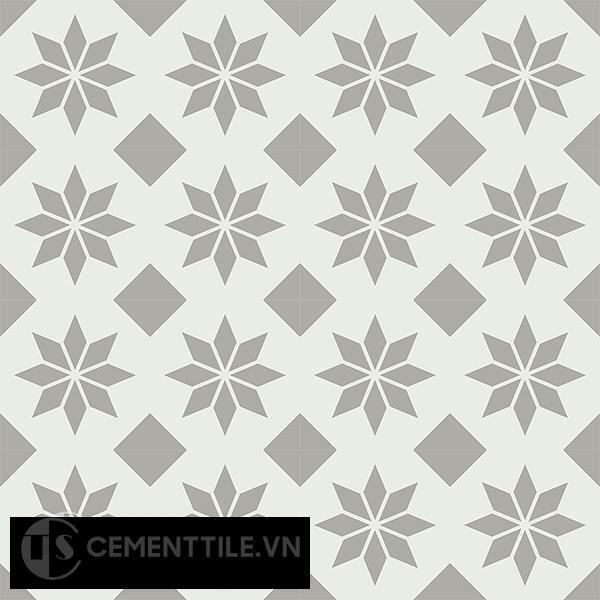 Encaustice cement tile CTS 7.1 can be used as wall tile and floor tile. The colors can be adjusted to your likings, ask us for the possibilities. 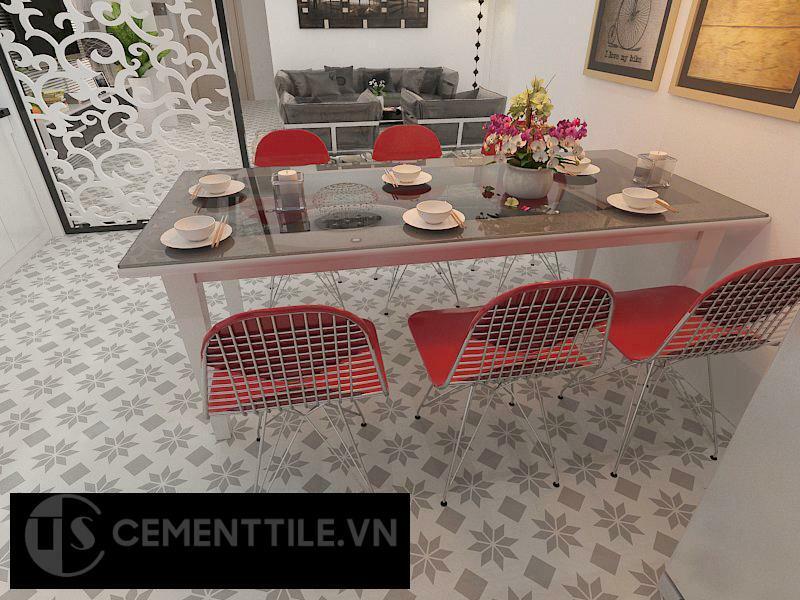 Encaustice cement tile CTS 1.5, can be used as wall tile and floor tile. The colors can be adjusted to your likings, ask us for the possibilities.